Hey everyone! 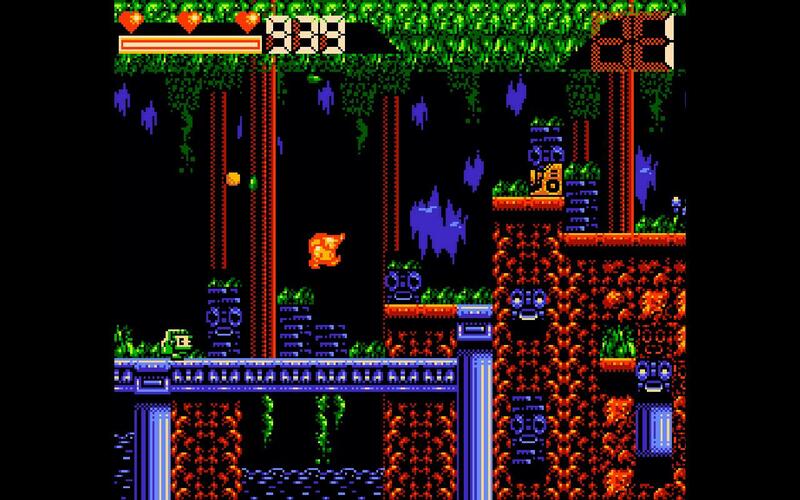 The digest returns this week with news and updates, as well as some awesome indie games to check out. The hamster wheels are greased, and team itch is busier than ever, working on the app, continued improvements to the site, and plenty of goings on with our amazing content creators. Staff Picks - LD37 Edition! 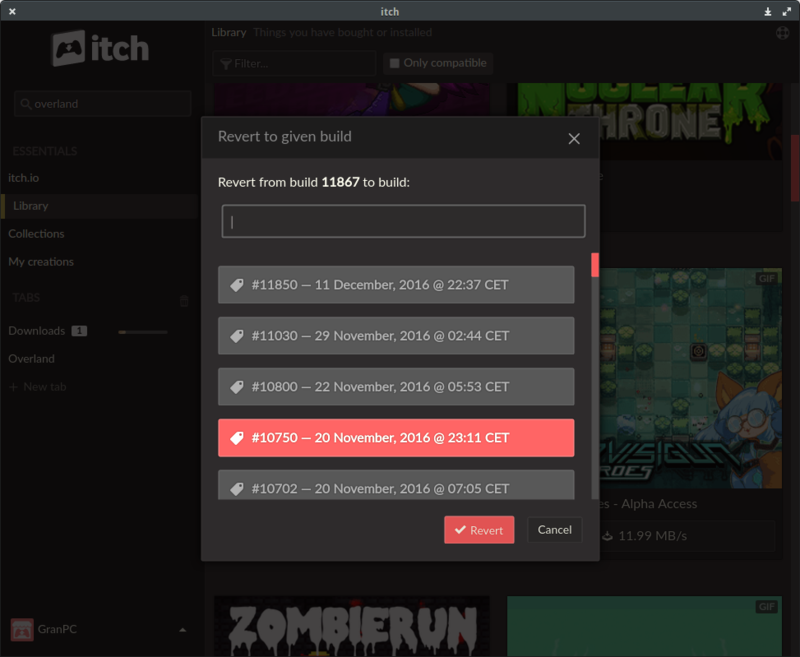 Over 900 games were added to itch.io over the weekend during Ludum Dare 37, the 48 and 72 hour game jam. We very much enjoyed checking out the games as they were submitted! Browse all the Ludum Dare 37 entries on itch.io or read on to see our picks. 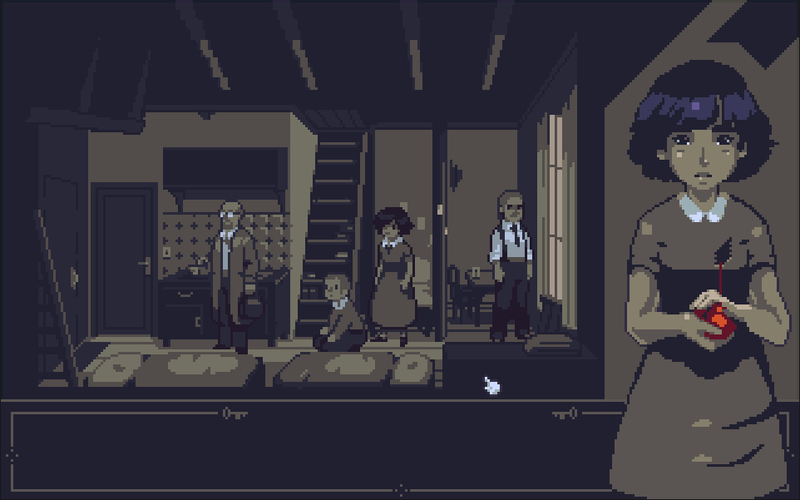 Behind the Wallpaper by @leafthief [Free, Windows]: Behind the Wallpaper is a short point & click visual novel about a girl and her family hiding in a single room in times of turmoil. One Room Hotel by terracottafrog [Free, Windows]: Ever wonder what it would be like to manage a hotel with only one room? You must shuffle guests around to prevent the world from finding out that there is, in fact, only one room! 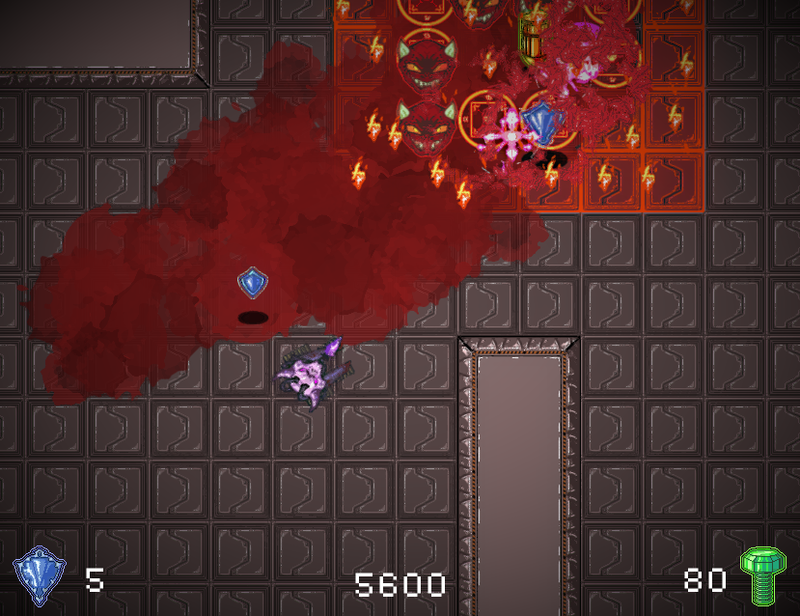 Doomtank by @unibearstudio [Free, Windows, Mac, and Linux]: DOOMTANK pits you against an ever-changing room straight from the depths of hell. Can you dominate with an awesome high score? Cancelled Refuge by @sinclairstrange [Free, Windows]: Score as many "loops" can you can. A "loop" is scored by getting to the end of the room. After each successful loop, the room gets a bit harder! The Archwizard's Arena by @uheartbeast [Free, Windows]: Play as a novice wizard who has been sent to the Archwizard's arena. The app remains a priority, and work has been ongoing to continue to add features to it. We've released several new versions since the last digest, here's an overview of the latest, v22.2.0. You can follow new releases of the app on our GitHub, as well as check out previous release notes here. The app updates automatically, or you can download a fresh copy from https://itch.io/app. The app has gotten a lot faster, especially with libraries containing many games. Additionally we've been adding new animations along with a refined user experience for common actions. The app will now prompt you to enter a code from your authenticator, if one is set up, to match the security provided on the website. The app's built in browser will now also automatically log you into the website, no more logging in twice! The new "verify integrity" option has been added to the context menu of games that were uploaded with the command line tools. This allows you to check if your game files have been damaged or modified, and repair them if so, while being a lot faster than a full reinstall. We've added this experimental feature, allowing you to download older versions of games, as long as they were uploaded using our command line tools. To use it, just right click a game and look for "Revert to version..." in the Advanced submenu. Recently we had the opportunity to host a truly special bundle of games, with the cooperation of more than 100 content creators. A Good Bundle was able to raise more than $160,000 for Planned Parenthood and the ACLU, and we were humbled to see the outpouring of support from our community for these causes. We want to thank everyone that participated, whether by adding a game, buying the bundle, or helping spread the word! Thanks for reading, and we'll see you soon for more news and updates!